It’s Now Time to Cast Your Votes! Philippines has a lot to offer to local and international tourists, which was the main idea for a photo tilt of an online concierge directory. Two of my friends made it to the final round of PhilippineParadisePages.com’s first-ever Photo Contest. Here’s what YOU NEED TO DO. Enter your email address[s] as a requirement and enter the captcha image on the field provided as well. You NEED TO VERIFY YOUR EMAIL ADDRESS by clicking on the link[s] sent in your inbox[es] so it would make your VOTE[s] count. Note: To vote again, please clear your cache. Another email address is to be used in voting for another photo if you wish to vote for multiple photographs. The software we are using has limitations and we have fixed the previous errors and found ways to address the said dilemma. The results of all votes will be tabulated and audited at the end of the voting process. PhilippineParadisePages.com has all the right to remove fake, duplicate, and other invalid votes. PhilippineParadisePages.com will verify people, email address[es], track the IP address[es], and other probable spamming tricks that would jeopardize the real results. Check also the rest of the entries. Click here! Going to formal functions aren’t really much of my thing, but since I get to be invited in some selected ones, I thought of asking a designer-friend to design me one. 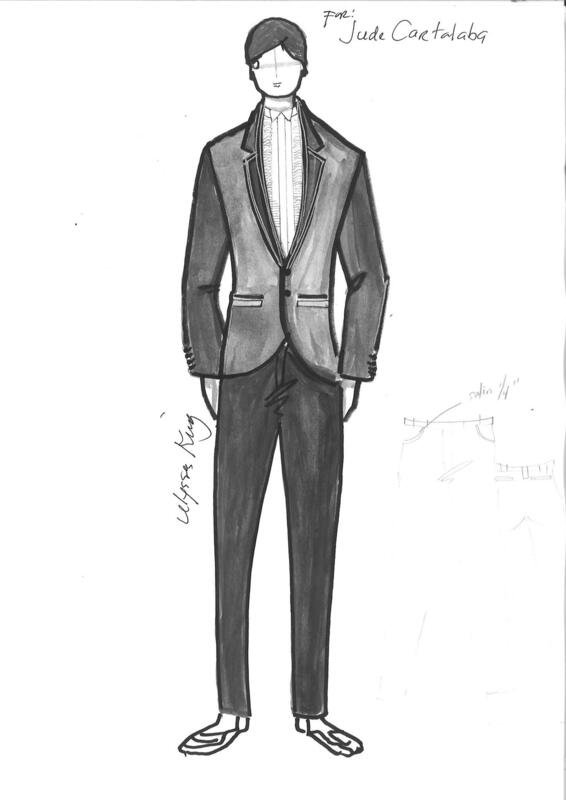 I am glad that it’s Ulysses King who design my tuxedo for the upcoming Philippine Stagers Foundation Christmas annual ball. Ulysses King is one designer that is driven by passion, no matter what industry he finds himself. He is determined to excel—that’s what makes him a truly interesting designer-subject to talk about especially. PhilippineParadisePages.com is glad to have its first-ever Photo Contest and with its simple theme: Best Philippine Scenes. For its second batch of entries there are five photographs that I could say I am vouching for. There are thousands of sonnets and songs written about sunsets. I prefer a visual representation of that one final show of the sun before it bids farewell and gives way to the night. 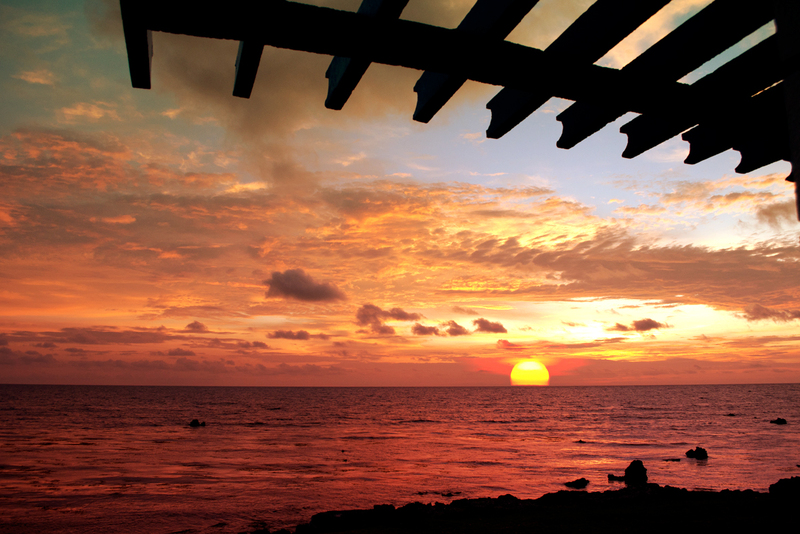 This particularly captivating display was captured from the shores of Thunderbird Resort in La Union. It has been raining hard all throughout that day in October 2011. But just as the sun starts to descend, the sky clears up, giving way to a striking last show of vivid colors. To vote for this photo, click here! 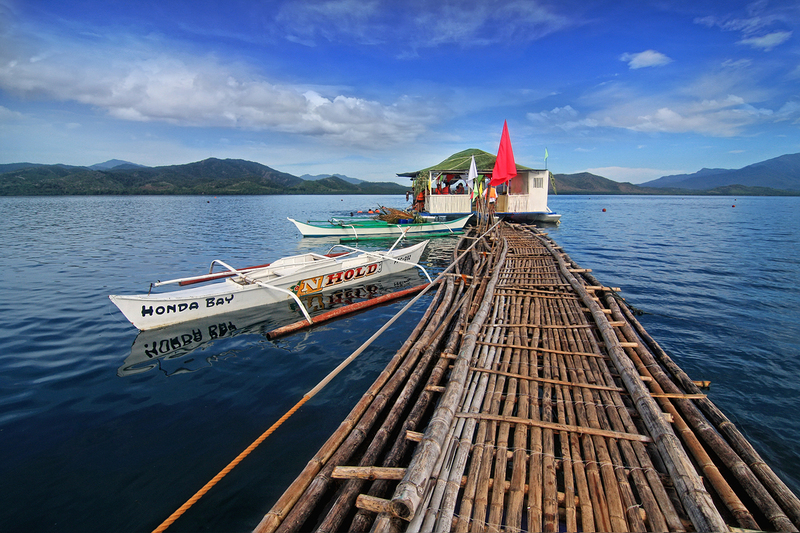 This photos was taken during my trip to Honda Bay in Palawan. 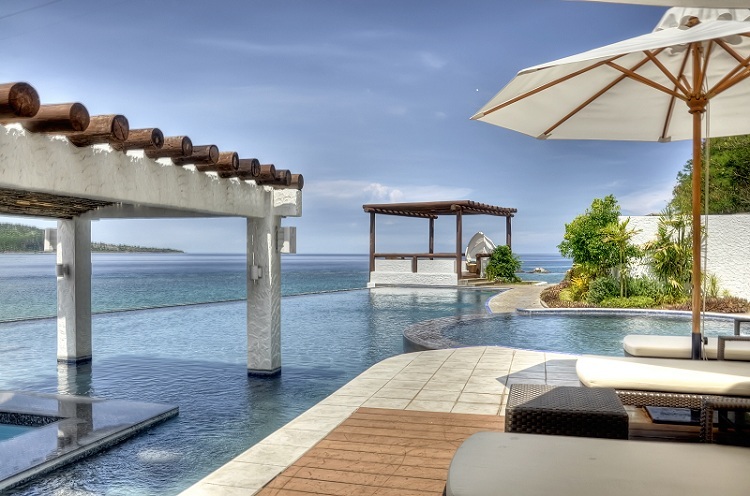 A floating house with floating bamboo bridge right in the middle of the ocean where you can take a swim and dive to see various species of coral reefs, and fishes underneath. Palawan is known as the Last Frontier of the Philippines and also known for its diverse species of wildlife and natural resources, exotic tourist destination with its deserted islands, limestone cliffs, coral reefs, misty mountains, and caves. Known to be the second highest mountain in the Philippines at 2,922 meters above sea level. This sacred mountain is located between Benguet, Ifugao and Nueva Viscaya. We went there on November 26-28. 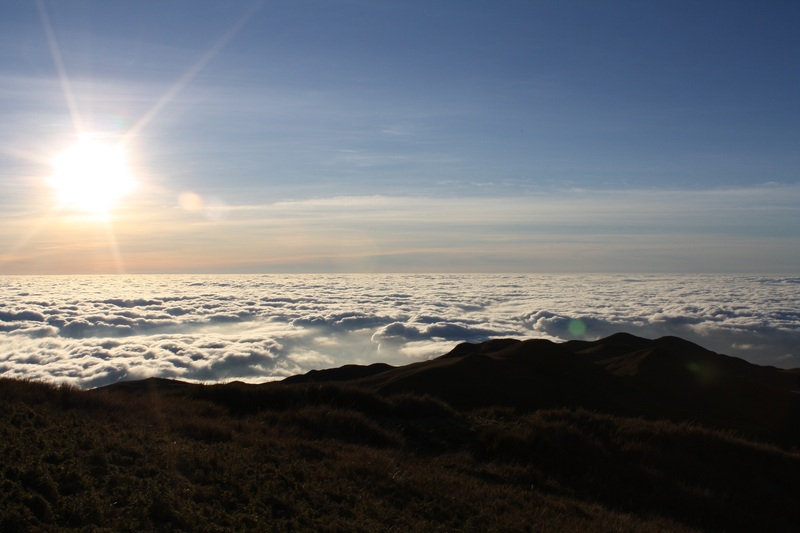 The climb wasn't easy because it was a five-hour jeepney ride from Baguio City to Ranger's Station and another six-hour trekking to the Summit. Despite all the struggles in climbing, it was worth it because we were rewarded with breathtaking views and serene moments in the mountain known as the Playground of Gods. 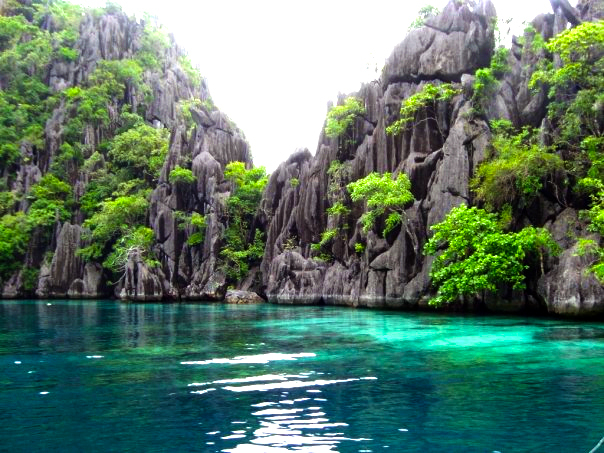 Coron is WOW! coron is love! Breathtaking views you'll surely appreciate God's creation! The place is known for its industries such as fishing and tourism, but also ideal for diving as well. 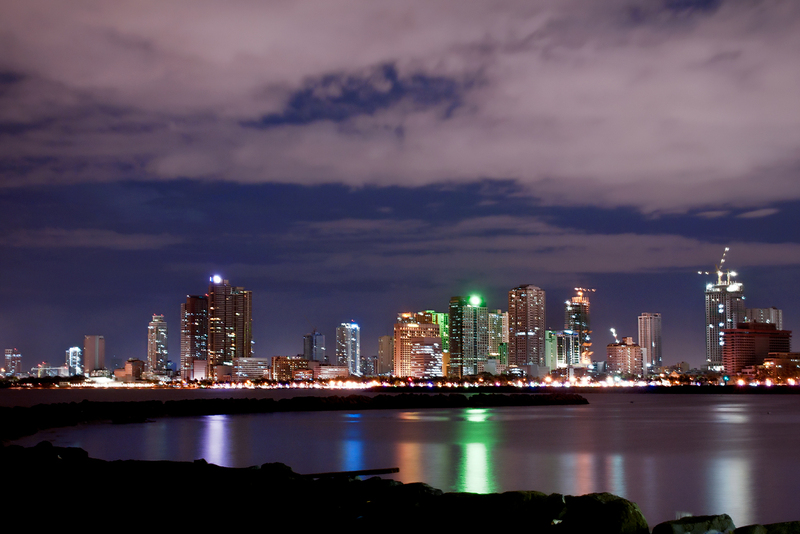 Manila’s version of a high-rise skyline might not exactly compare to more progressive urban areas, but the dramatic foreground provided by Manila Bay makes Roxas Boulevard a picture perfect postcard. Adding to the drama is the circular breakwater that perfectly frames the reflected hues on the dark rippling waters of Manila Bay. Whether you are a bypasser wanting to enjoy the Baywalk stretch or you want a breathtaking backdrop for a hot cup of coffee al fresco, the skyline of Roxas Boulevard provides the perfect visual treat. Cast your votes now and deadline of voting is on December 27, 12noon, Philippine time.